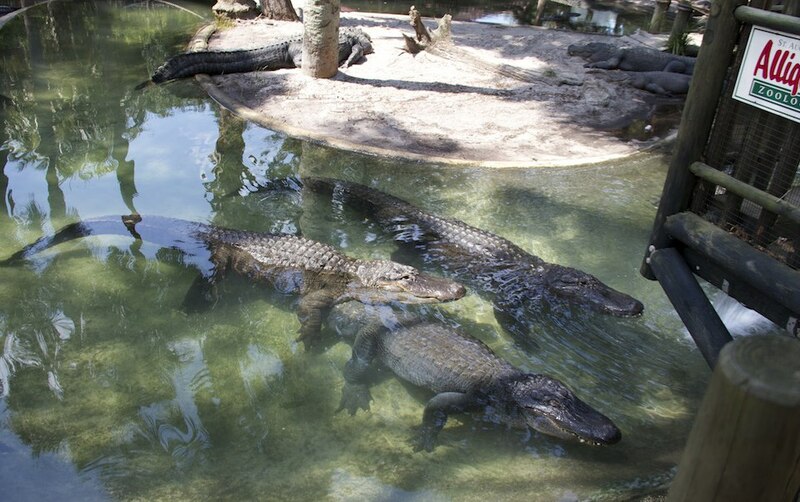 The Gators are ready for you! 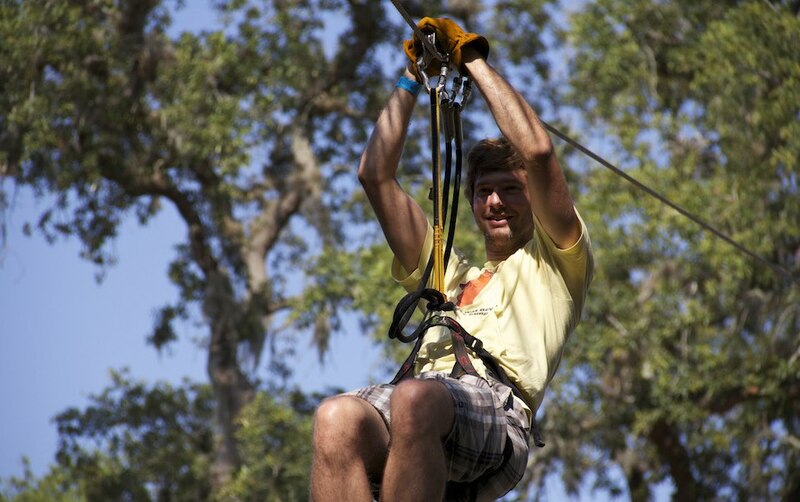 Take a break from the beach and test your adventure by zip lining over alligators at the Alligator Farm in St. Augustine, Florida. This is perfect for kids, parents and first dates! After a short demonstration, you climb up to the start of the obstacle course. 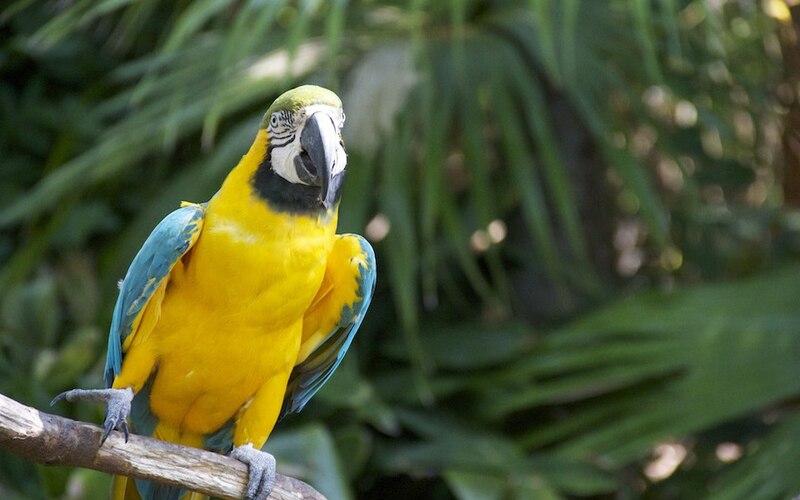 Besides gators, there are many different types of birds and reptiles that are hanging out below you. 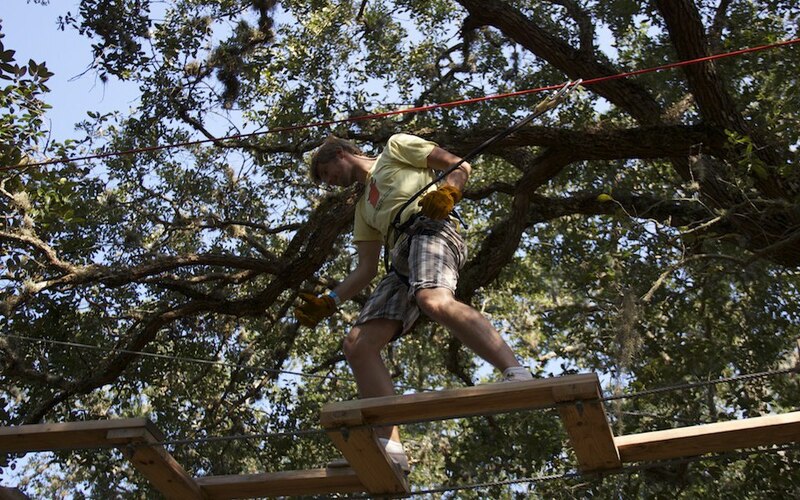 The obstacle course starts out with the zipline and ends with a high intensity ropes course that is doable for all ages. 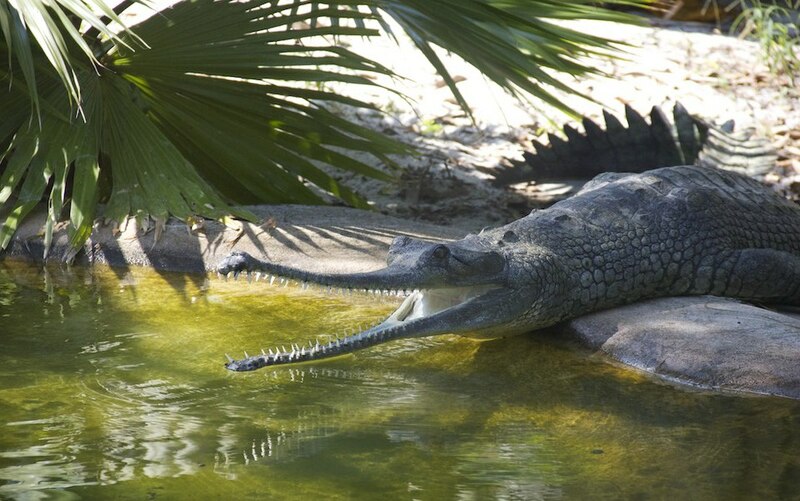 After you test your strength and adventure on the zipline, walk through the Alligator Farm to see all the different animals up close. When you met this guy, you’ll be happy you’re behind a fence!